The film journey takes the viewer to sacred sites of Estonians' nature-related and traditional culture -- sacred groves. Sacred groves have been protected by religious traditions of country people and the nature there has been allowed to evolve uninterrupted. Therefore, each sacred grove has evolved into a distinctive ecosystem determined by local climatic, soil and water conditions. Many sacred groves have been well preserved to date, while some can be identified just by single signs in the landscape. The film gradually opens up our main wealth -- the diversity of the surrounding natural life. This is wealth whose value as a source of balance and inner power we often do not comprehend. The singularity of perceiving this wealth and of Fenno-Ugrians' boreal perception of life is something worth becoming aware of also in today's fast paced rhythm of life. 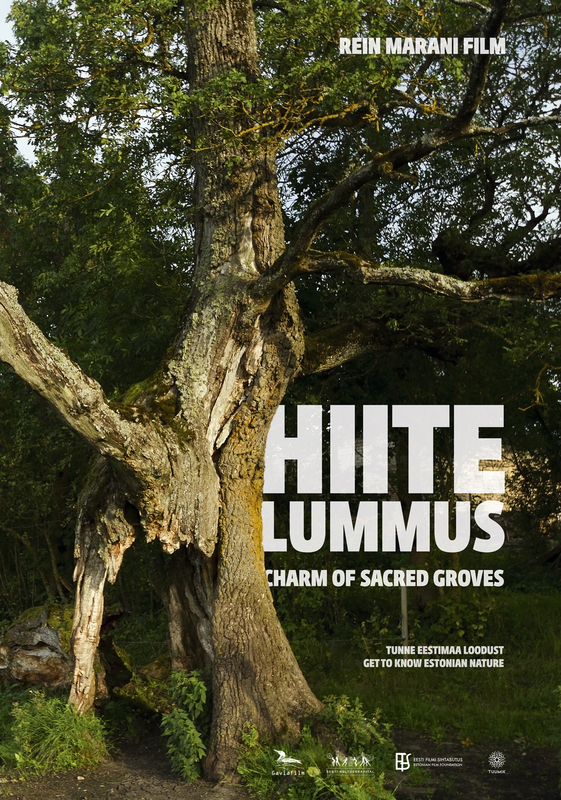 Over 800 sacred groves -- ancient natural sacred sites -- are known in Estonia, as are over a thousand sacred trees, sacrificial stones, curative springs and other natural objects of worship. How much is known about them? What is the attitude towards them? How are they construed? Do they have any significance for modern people, and if they do then what kind of significance? These questions are pondered in the film by researchers and scientists Rein Einasto, Mall Hiiemäe, Ahto Kaasik, Tõnis Lukas, Jüri Metssalu, Jaanus Paal, Mari-Liis Remmel, Uudo Timm, Kadri Tüür and Heiki Valk.